Nice shot JJ. I remember these guys from my childhood, and teen years. 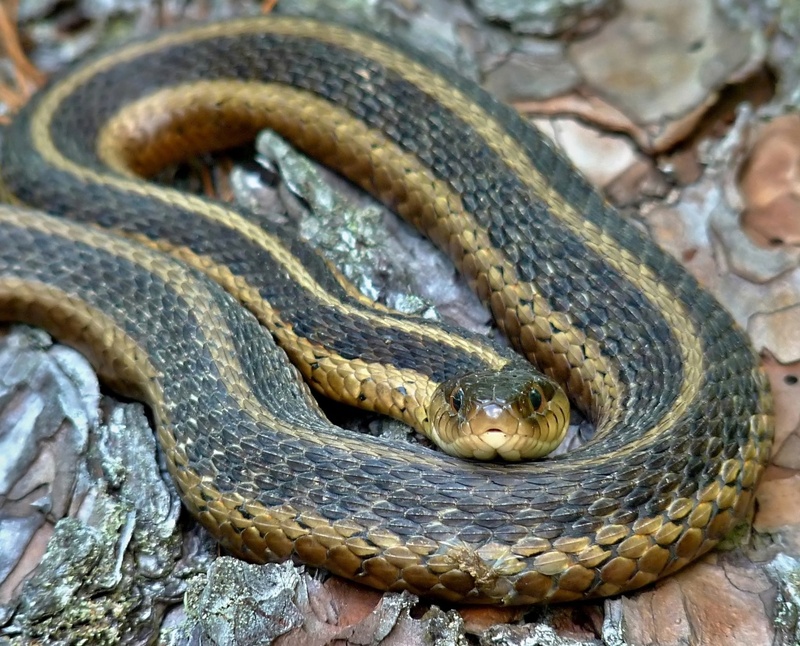 I still think that they are the meanest, nastiest tempered snakes around; I have been bitten more by Garter snakes than any other kind, and I used to catch and keep snakes as a hobby ( much to the chagrin of my mother). Beautiful snake, beautiful shot. Composition spot on. Thanks Robert, Rudi and Raghu. I will get close and take pictures but never pick up.